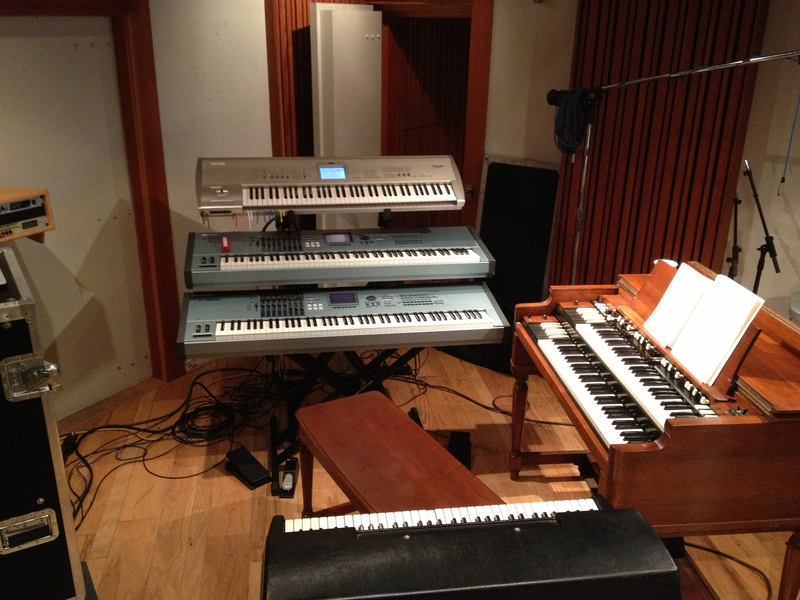 Mark LeVang Music» Blog Archive » New Michael Giacchino Music at Sony Scoring Stage. New Michael Giacchino Music at Sony Scoring Stage. 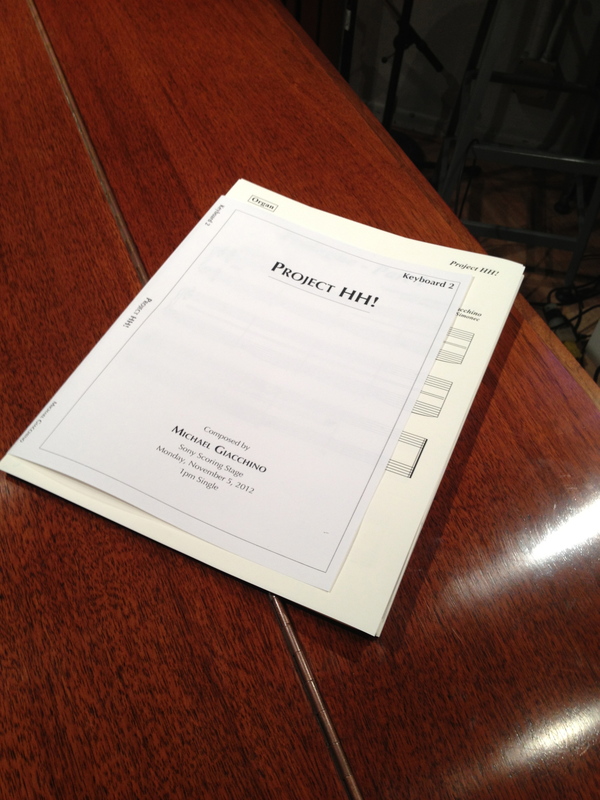 After one year of shuttling kids back and forth to school, Michael Giacchino has decided to start writing again! Yippee! Last year was quite busy for Michael and the orchestra. Disneyland’s “Star Tours 2” Theme, Disney/Pixar’s “Cars 2”, “Super 8”, “Mission Impossible Ghost Protocol” and “John Carter of Mars”. It is a complete joy to work with Michael, his conductor, Tim Simonec and the entire Hollywood Symphony Orchestra! This entry was posted on Tuesday, November 6th, 2012 at 6:02 am and is filed under Uncategorized . You can follow any responses to this entry through the RSS 2.0 feed. You can leave a response, or trackback from your own site.